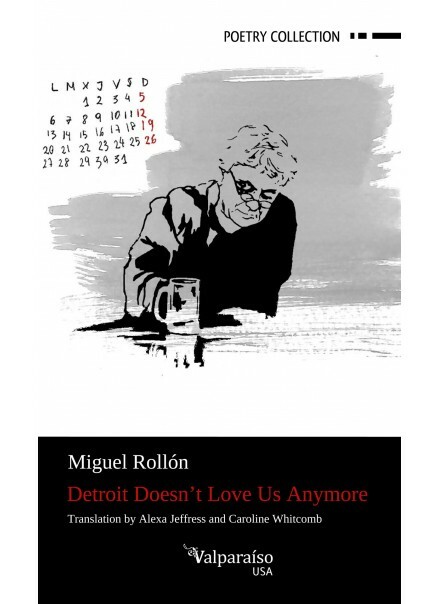 Miguel Rollón’s voice speaks to those who feel deeply, who will be able to find reflection and relief at the heart of this collection. In this book, no night is like the next one: children crisscross the border between youth and adulthood, while adults realize that they were never as old as they are today. True poetry cures us, saves us, and brings us closer, even in our worst moments. Miguel Rollón’s poetry preserves the authenticity of having seen the world, broken-hearted, in his own suffering and in the suffering of others. save the rustle of my car.